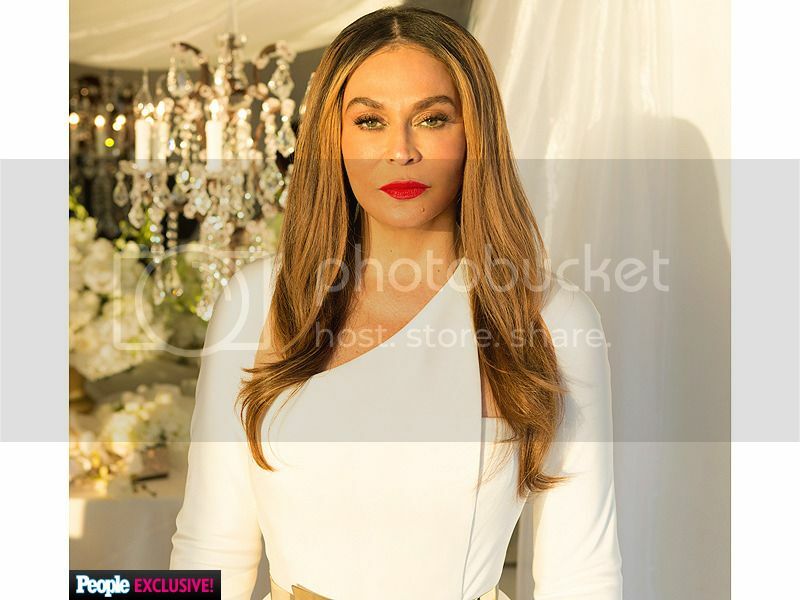 The Knowles women really know how to throw a fabulous wedding. 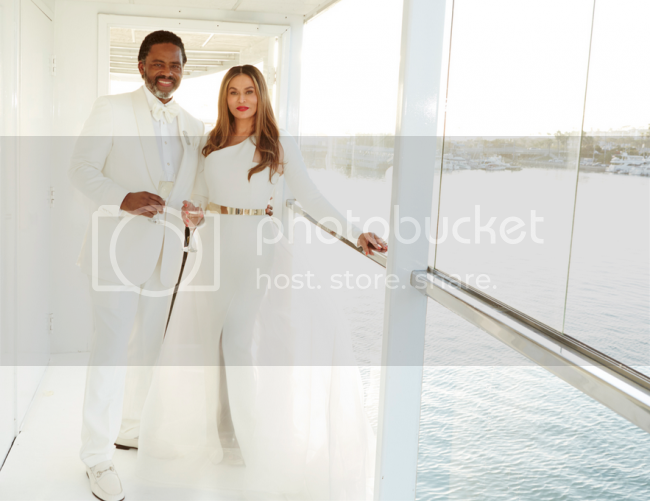 The family's matriarch, 61-year old Tina, wed actor Richard Lawson, 68, earlier this month in fabulous fashion. 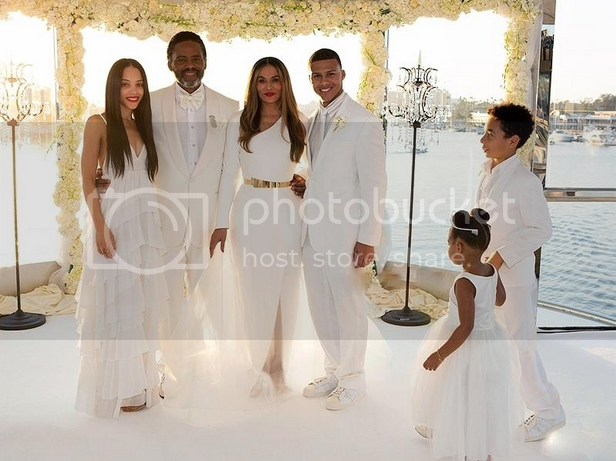 Of course Tina's daughters were present along with Richard's children including never aging actress Bianca Lawson. 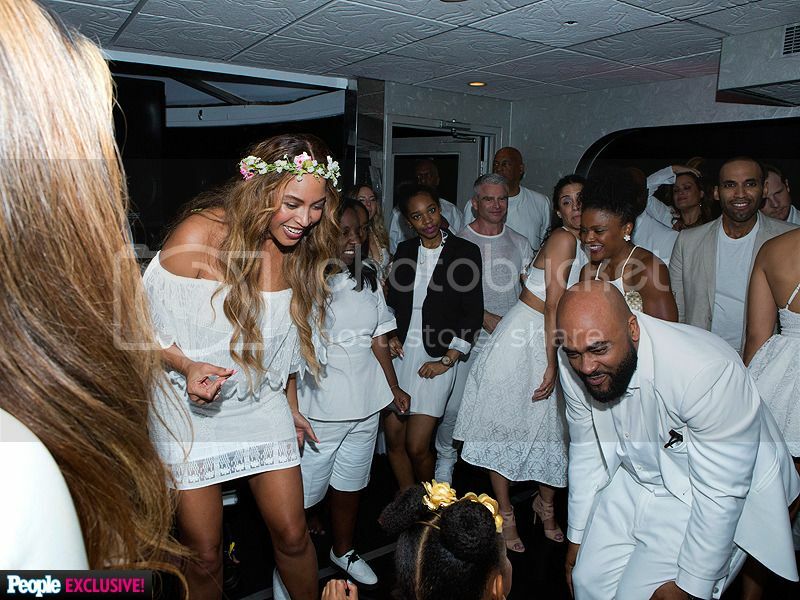 This was another all white ceremony like Solange's New Orleans nuptials, and it was perfectly executed. A few years ago, Tina endured a very public split from Mathew Knowles. But she's bounced back phenomenally. Congratulation to the happy couple.